Diabetes can happen to anyone at any age, but seniors are at risk of acquiring the disease for a variety of reasons. Although the condition is not age-related, the risk factors increase as you grow older. At Dr7 Physiotherapy and Podiatry Yokine, we encourage our patients to live healthier and to be more active to help fight diabetes. Type 1 diabetes is often diagnosed during childhood. 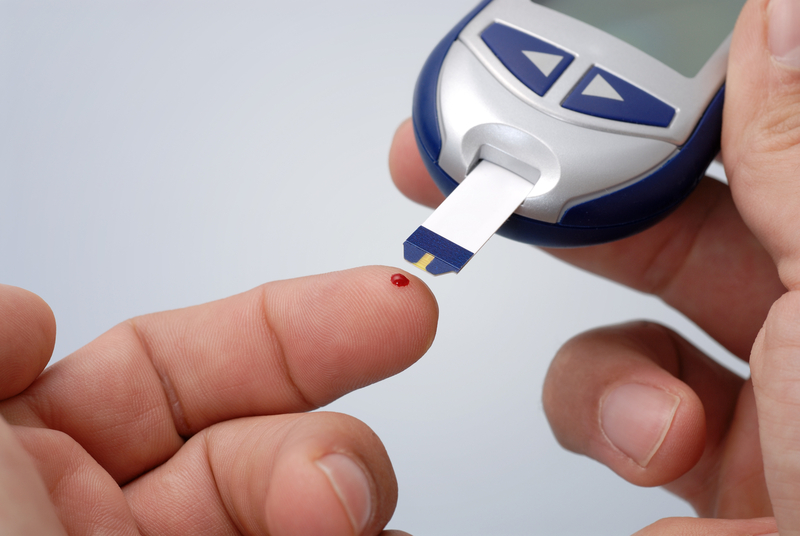 Type 2 diabetes is often diagnosed in adulthood. Who are at risk of diabetes? Adults over 45 years old, who are overweight, have high blood pressure and a genetic predisposition. Adults over the age of 55. Adults who have heart disease or have a heart attack in the past. Adults who are overweight and have polycystic ovary syndrome. Adults over 35 years old and are Aboriginal Australian or Torres Strait Islander. In Australia, an estimated 50% of those with diabetes are 65 years or older. The prevalence of diabetes increases rapidly up to age 75 based on 2014-15 data from the Australian Bureau of Statistics (ABS) 2014–15 National Health Survey. 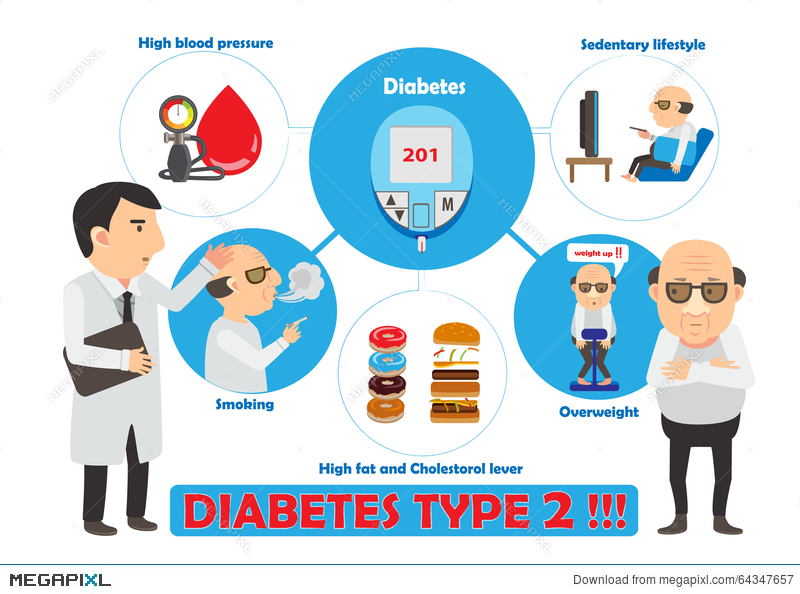 Clearly, there is a need to prevent diabetes from affecting anyone, but most especially seniors who would feel the complications twice as much. The problem with this disease, however, is that symptoms don’t always manifest early on. It is not as obvious in young people as it is in the elderly. This calls for regular checkups of blood sugar levels. When diabetes hits, however, the best approach is to manage the disease. How do you help seniors manage their diabetes? Regular blood tests are necessary to keep the disease under control, as well as monitoring of weight, blood pressure, cholesterol and triglyceride levels, and health of the feet. 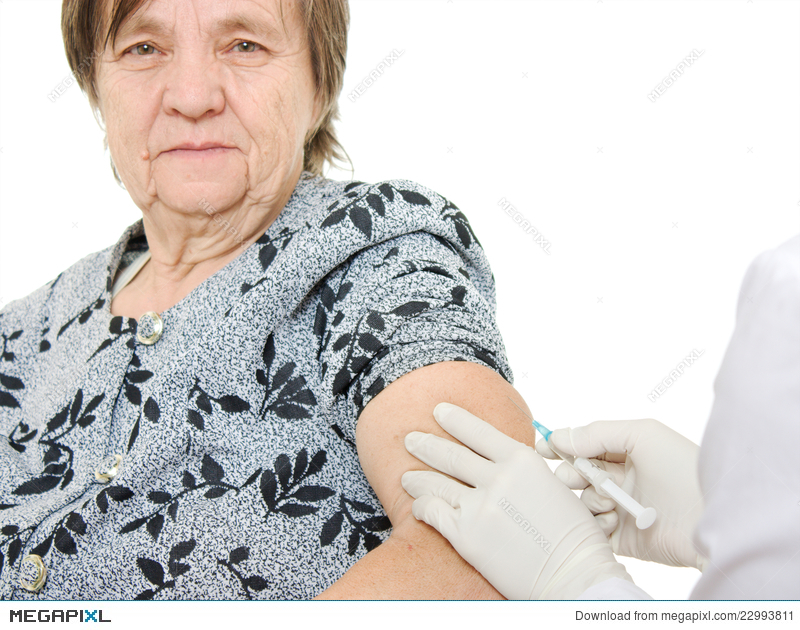 Your doctor will also administer flu and pneumococcal disease vaccinations and prescribe insulin or oral hypoglycaemic agents. Serious foot complications can arise because of diabetes. Vascular disease, ulceration, and neuropathy are just three of the diabetic foot problems that seniors may experience. A visit to a podiatrist at Dr7 Podiatry Joondanna will help minimise nerve damage and promote proper blood flow to your legs and feet. Podiatry services will include a complete diabetic foot assessment that is followed by recommendations on how you can keep your feet in good health. Dr7 Podiatry Yokine and our professional podiatrists can offer these services. In addition, you need to ensure proper blood flow to your limbs by putting your feet up when sitting down, not crossing the legs for long periods, and not wearing tight socks and garters. It is not enough that you watch an elderly loved one’s diet. You also need to ensure they make healthy food choices, such as more fruits and vegetables and less fat. Foods that contain carbohydrates make ideal options. If they stay in aged care residences, a healthy diet should be easier to achieve. If you live with an elderly parent or loved one, however, you should pattern your diet with theirs if you eat together to encourage them to change their diet and make healthy choices. You should also stock up on food that they should eat and remove anything that will tempt them to get off the rails. For seniors who are still free from diabetes, exercise also serves as the best form of prevention. Dr7 Physiotherapy and Podiatry Tuart Hill, has a hydrotherapy pool where patients can exercise in and we offer group aquafit and arthritis classes as well. This may be easier said than done, but you must insist. Smoking increases the risk of complications from diabetes, something an elderly parent would not want to endure or you would not want to witness. Find ways to encourage them to quit smoking or reduce their desire to reach for that cigarette. Seniors with diabetes are more prone to acquiring various infections. This is why they should be vaccinated for some of the most common types of infections, such as Influenza & Pneumonia and Hepatitis B. Doing so will help ensure they don’t end up in hospitals more often than necessary. Prevent diabetes whenever possible, and manage them properly when it hits you or an elderly loved one. Life goes on despite diabetes, after all.